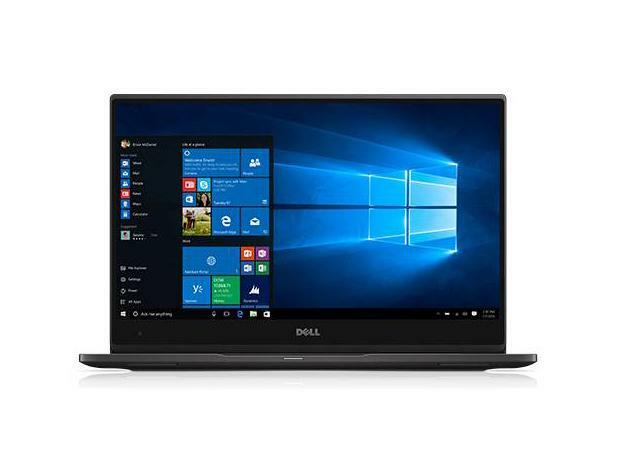 Dell's Latitude 7370 ultrabook is a portable and versatile business-focused laptop, but it is also sleek and offers a variety of extensive configuration options. This in-depth Latitude 7370 review details the device's many strengths, as well as some unfortunate shortcomings. 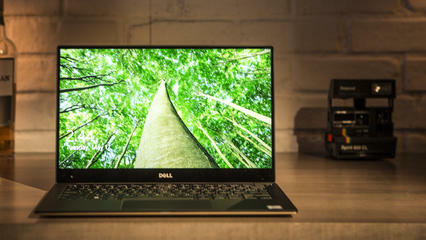 Touted as the world's smallest business-class laptop with a 13-inch display, the Dell Latitude 13 7000 series is an evolution of the popular consumer-centric Dell XPS 13 family, with enhancements designed for businesspeople. The machine is slim compared to the average bulky business laptop, and it sports Dell's InfinityEdge display and weighs just 1.12KG. Our Latitude 7370 review unit came with 128GB of storage and 8GB of RAM, with a 1.1GHz Intel Core M processor (m5-6Y57) under the hood. Our 7370 has a full-HD resolution (1920 x 1080), non-touch display and an aluminum lid. It cost $1,449 at the time of publication. 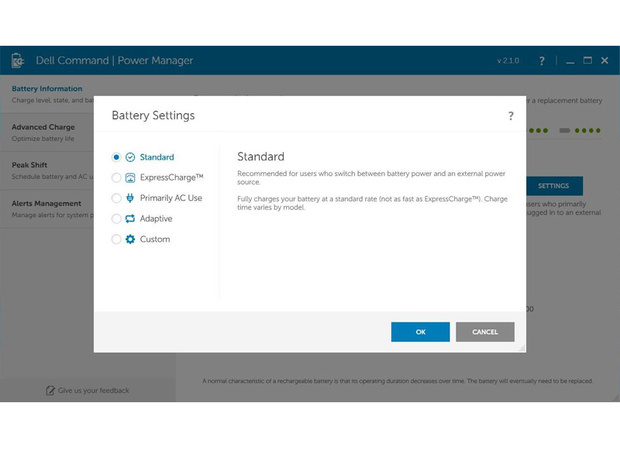 The Latitude 7370 has a large number of configuration options that businesses can tailor to their precise requirements. For example, the 13.3-inch display is available with two different resolutions: The non-touch, full-HD version we reviewed, and a higher-end QHD+ (3200 x 1800) touch screen. A premium carbon fiber lid option is also available, but it costs an additional $70. The Latitude 7370 is mostly bloatware free — except for the preinstalled copy of Candy Crush Soda Saga. The machine comes with some factory-loaded apps, but they are mostly unobtrusive. 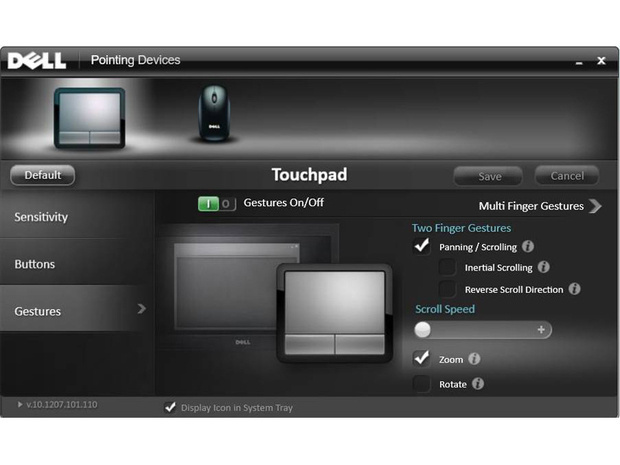 A couple of them, such as Dell Power Manager and Dell Touchpad, are actually quite useful. Despite its low-voltage microprocessor and the Windows 10 Pro OS, the Latitude 7370 is relatively responsive. We tested it with Microsoft Office installed, Outlook set up with both Exchange and Gmail (IMAP), Google Chrome as a browser, OneDrive for cloud storage and Skype for other communications. With this configuration, it never felt like 7370's microprocessor struggled to keep up. However, we didn't try heavier stuff, such as Photoshop or video encoding, and full-on gaming is probably out of the question, unless you plan to play lightweight games, such as Tetris or the bundled Candy Crush. One of the Latitude 7370's key strengths is its variety of business-centric features, such as a built-in fingerprint scanner (a $20.29 add-on) and smartcard reader. The touch fingerprint reader works better than other similar scanners on rival laptops, but it's not as reliable as those found on newer smartphones, which is disappointing.